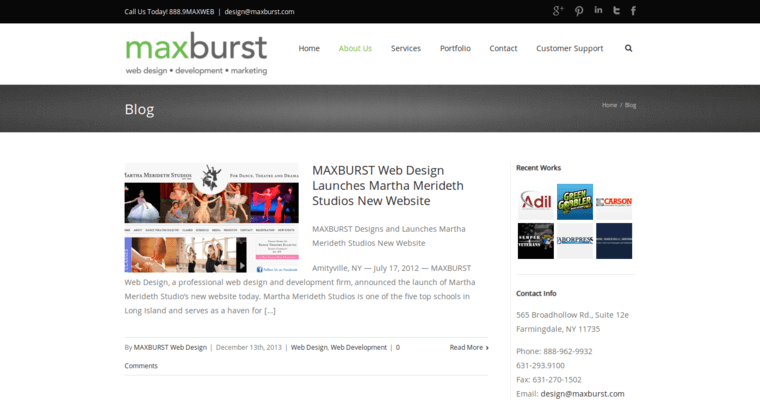 Maxburst is a New York-based agency that has a great reputation in web design and online marketing. A quick look at the firm's portfolio reveals plenty of projects that have been done with LAMP (Linux-Apache-MySQL-PHP) technology. 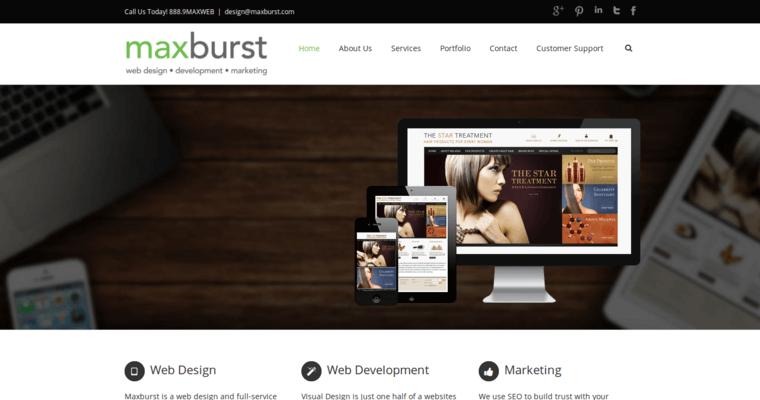 Maxburst believes that such a package provides the necessary support for all types of websites. A custom website that is set up on an Apache or Linux system is unlikely to experience any disruptions due to technical glitches. 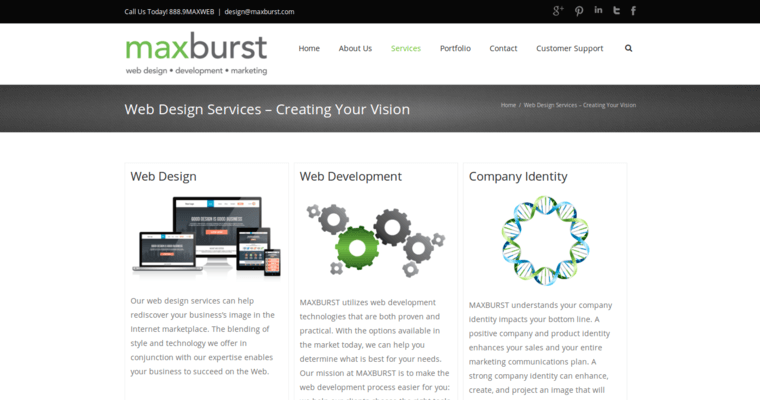 Maxburst can also install a database on a web host that has plenty of space for digital content. MySQL technology is primarily used to configure databases on a web host. Maxburst also adds some PHP scripts in order to enhance databases and other relevant components. The final phase of web design by this company includes the integration of Microsoft ASP.NET technology. Such an open source framework prepares websites to run smoothly on the Windows operating system.